Resources for this particular subject can be difficult to obtain as websites pertaining individually to either physics or chemistry tend to be to detailed or else review a topic from an irrelevant angle. I propose to develop a site which provides revision topics and handouts specifically for the Physics and Chemistry (combined) course. 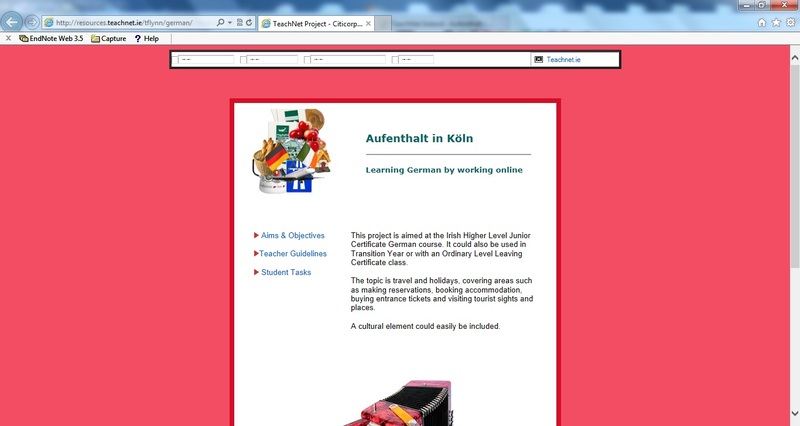 The website will be divided into units with each topic clearly defined. Units were chosen to reflect parts of the course that can be studied in completion. I felt this was necessary as neither the syllabus or text book reflect this pattern, which is the case in other leaving certificate science subjects. (This syllabus has been in use since the mid seventies, without any changes!) There will also be an area for general downloads, for items not connected specifically to any particular unit. For example the definitions for the whole course will be available here in a printable download format. 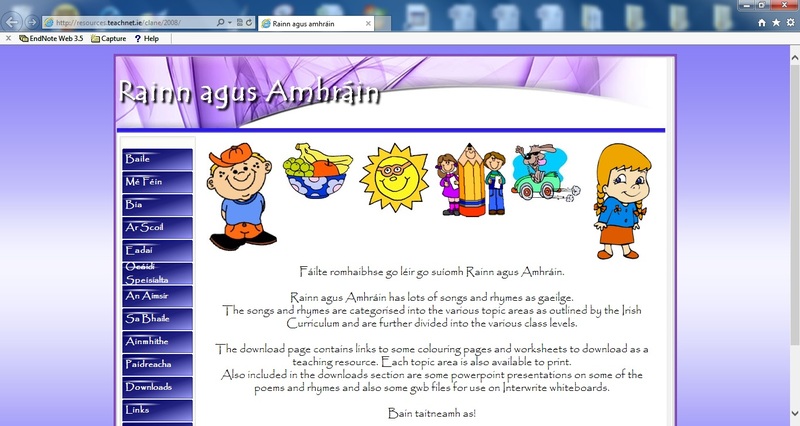 The type of resource available for each unit will vary from printable revision sheets, summary tables of important topics, quizzes on particular areas to web pages outlining a particular topic. 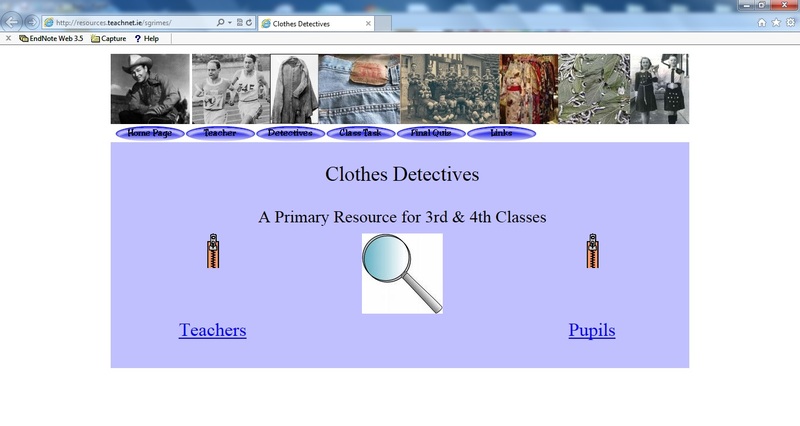 Both pupils and teachers can make use of the website. Teachers can download a handout or revision sheet and photocopy a class set or pupils can individually download material or try a quiz after studying a topic. 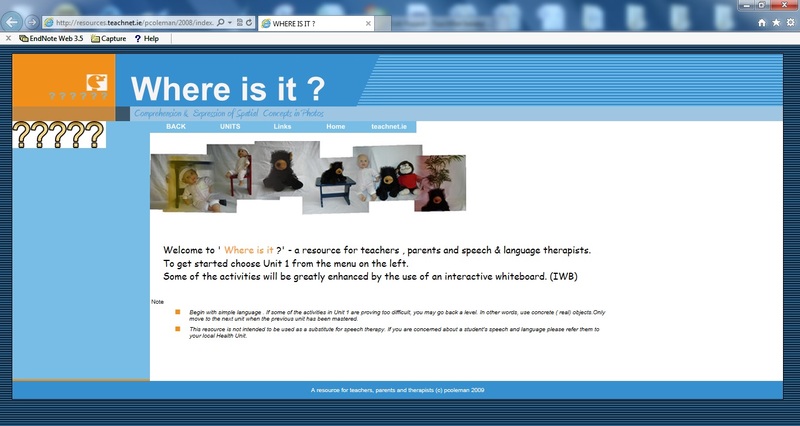 The quizzes are based around easier parts of the course or parts of the course that require a lot of memory. By constant repetition pupils would easily have the basics required to complete the unit. I hope that this website fills a void and helps to recognise the importance of this subject for small schools which may find it difficult to timetable both of these important subject individually.